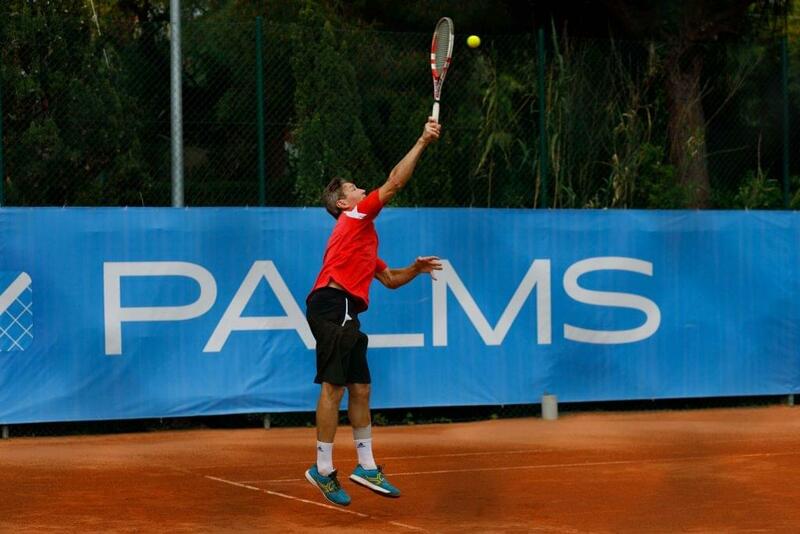 Intecracy Open Marbella Tour I is a brand new amateur tennis tournament, which was recently held at “Royal Tennis Club” in Marbella. The event was supported by general sponsor Intecracy Group and media partner ON TV Marbella. The tournament hosted participants from Ukraine, Russia, Greece, Lithuania, Poland and Austria. The official ceremony of tournament opening for directors of tennis clubs of Spain and other countries, as well as media, was accompanied with presentation of digital application Palms for tennis tournaments management. The application was developed by Softengi team. The match was held for the following categories: Men’s singles, Woman’s singles, Men’s doubles, Mixed doubles, Men’s doubles Coach Cup. Within 6 days of Intecracy Open, participants played over 200 matches. Winners were rewarded with money prizes. All participants got valuable presents from sponsors of the event. See you in Marbella next year!